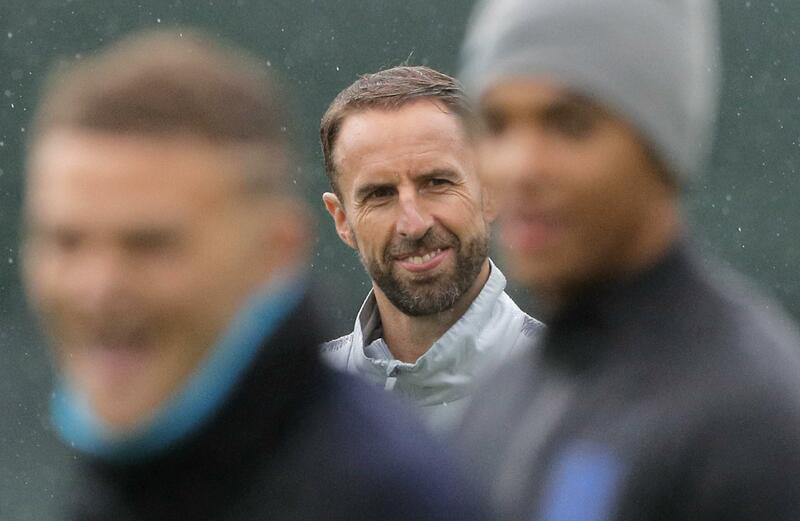 England coach Gareth Southgate basically picked his team’s path toward the semifinals by sending out a squad of reserves that lost to Belgium in their last match of the group round, when both sides had already qualified for the knockout stage. His reasoning: No one wants to play teams like Brazil or France until they have to. His insinuation: Teams like Sweden are weaker. Southgate may not have meant it as a slight and has since called Sweden “bloody difficult.” But when Sweden coach Janne Andersson was asked about it, he curtly suggested any doubters ask Sweden’s beaten opponents how tough the Swedes are to play. If England wins Saturday’s first quarterfinal in Samara, expect Southgate to be further hailed for his foresight. If Sweden wins, Southgate’s strategy may get a rougher review. England won the World Cup one time , back in 1966. Sweden lost the final at home to Brazil in ’58. Those are the only times any of the four teams playing Saturday has made it to a World Cup final. One of them will be playing at the Luzhniki Stadium on July 15 against 1998 champion France or Belgium. Published: July 6, 2018, 4:22 p.m. Updated: July 6, 2018, 4:39 p.m.